The BioPlasms EXPERT NLS analyzes biological fields of the body compared to a database to predict structure and functional abnormalities in the body. The test takes from 15 to 45 minutes and will identify bioplasmatic body imbalances leading to unwellness and disease, that can be treated with MetaTherapy and imprinting frequencies on water or other fluids to use homeopathic frequency therapy to normalized function . Dr Bill Deagle MD can provide a pathway and NutriMeds recommendation list based on Wellness History and QRMA report. A phone consult or clarifying email, may be needed to synthesize a logical pattern of NutriMEDs to address issues and improve wellness conditions. The test is quick, safe, and reproducible, and will with proper interpretation help dramatic assist in proper decision making for further tesitng and imaging, labs and nutraceuticals NutriMEDs to correct physiological imbalances and their efficacy to heal or place conditions in remission. Bioresonance is interaction between a living organism and its frequency patterns that surround or resonate as the result of the organisms movements. 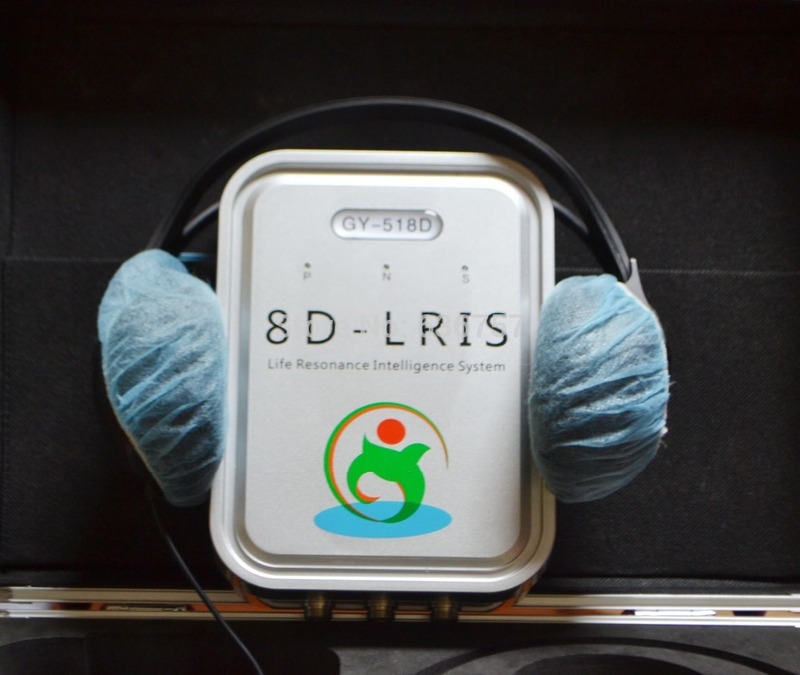 Bioresonance therapy with LRIS-NLS device biofeedback is communication set between the frequency of a person physical body reverberates and the receiving of these signals by the LRIS-NLS bioresonance hardware. The study provided insight into the presence of inflammation, degeneration, and atrophy with regard to the relevant body systems. Another extensively employed method of energy-analysis involves a method called aura-analysis, which is measured by the use of Kirlian photography. The human brain will receive a signal regarding the need to test one or more organs of the body, which signal is displayed on the computer monitor and is captured in the headphones of subject. The signal represents a series of electromagnetic oscillations characteristic of healthy organs. Every human body possesses its own particular spectrum of electromagnetic oscillations. The question regarding the state of the health can be explored, and in response to a question, the subject’s brain provides an answer, which is then perceived by the sensors. The outcome represents the state of the body organism. The LRIS-NLS provides a response with no use of radiation. The communication is simple, effective, and information gathered about the organs provides an accurate analysis, thus enabling the recognition of changes at the cellular level prior to the manifestation of a serious illness. Ingredients: Russian Space Agency 34 years of research on cosmonauts utilized Fourier Analysis of Body Bioplasmatic Fields with database comparison to determine physiological imbalances and structural abnormalities. * FREE Consults are limited to 6 per household. 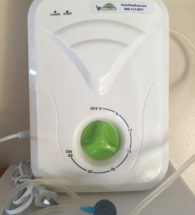 Cautions/Warnings: This device is not intended to diagnose any condition, but to identify physiological imbalances that lead to structural and physiological imbalances that promote the development of illness or demonstrate improvement in health. It is one tool, along with advanced imageing, labs, history, and interventions that will demonstrate pathology and help demonstrate how effective care is at improving the status of wellness and medical conditions.